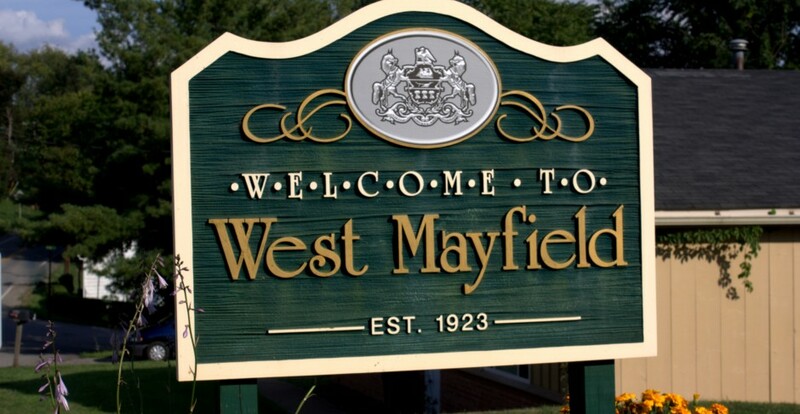 Free leaf collection begins in West Mayfield Borough this year on November 2nd and lasts throughout the fall season. To arrange for pick-up, call the municipal building at (724) 843-8330 and leave a message. All leaves must be raked close to the side of the road for collection. Leaves placed in bags will NOT be accepted. As a reminder: The Borough’s Open Burning Ordinance (Chap. 660) prohibits the burning of leaves at any time . . . or any material creating noxious or offensive odors.